Tubbataha Reef liveaboards visit the remote Tubbataha Reef between March and June each year. Check availability and pricing for Tubbataha Reef liveaboards. 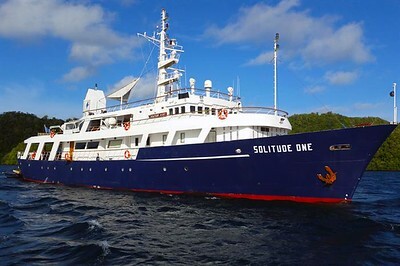 Solitude One Liveaboard is a midrange liveaboard with 10 cabins for 22 people exploring Tubbataha Reef in the Philippines. 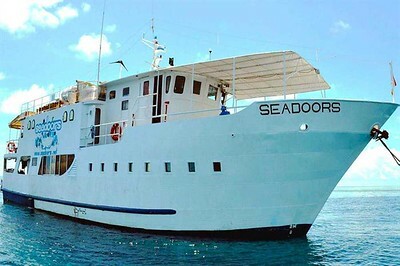 Seadoors Liveaboard is a midrange liveaboard with 8 cabins for 16 people exploring Tubbataha Reef in the Philippines. 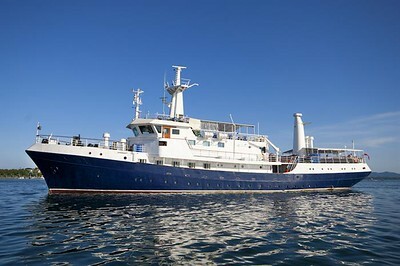 MV Discovery Palawan is a midrange liveaboard with 20 cabins for 32 people exploring Tubbataha Reef in the Philippines. 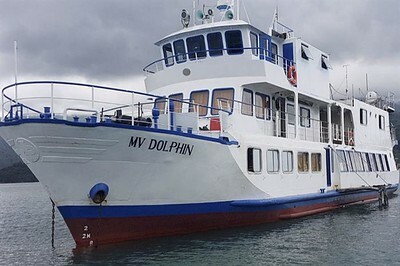 MV Dolphin Liveaboard is a midrange liveaboard with 9 cabins for 18 people exploring Tubbataha Reef in the Philippines. 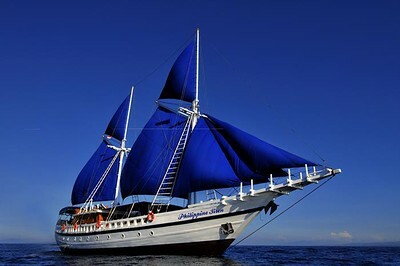 SY Philippine Siren Liveaboard is a midrange liveaboard with 8 cabins for 16 people exploring Tubbataha Reef in the Philippines. 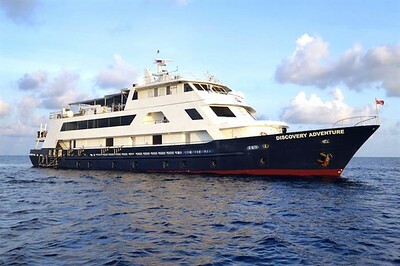 MV Discovery Adventure Liveaboard is a midrange liveaboard with 14 cabins for 28 people exploring Tubbataha Reef in the Philippines. 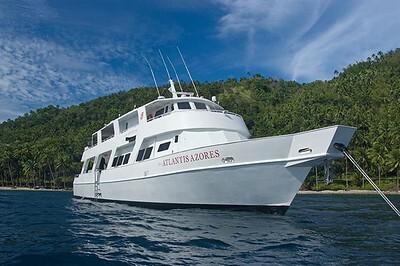 MV Atlantis Azores Liveaboard is a luxury liveaboard with 8 cabins for 16 people exploring Tubbataha Reef in the Philippines.